Richard Hall - LIMB LAB LLC. 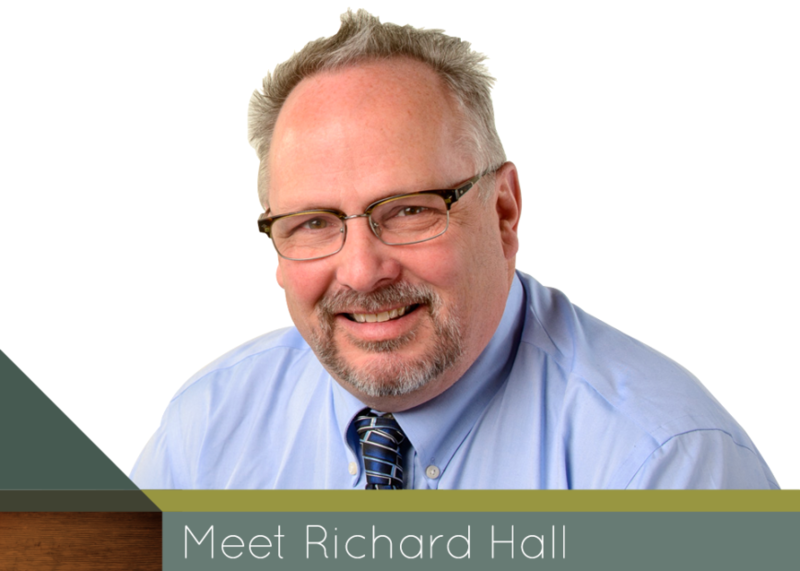 Hello, my name is Richard Hall. For as long as I can remember, I have loved creating things with my hands. I got my first job working on a construction crew, pounding nails and building walls. Eventually, I learned about the fascinating world of orthotics and have been hooked ever since! I have spent my entire career being inspired by the people I work with. I love discovering new technologies, building relationships from the ground up and having the freedom to think outside the box. I appreciate the personal connection I feel with the people I serve. It drives me to work harder, to be innovative and to creatively help them reach their functional goals.